The Fyrebox Mini is a multiple service transit. It removes the need to separate service penetrations such that all contractors can run their services through the one penetration. The Fyrebox Mini comes in various sizes in square or round and features a hinged door for easy retrofit. 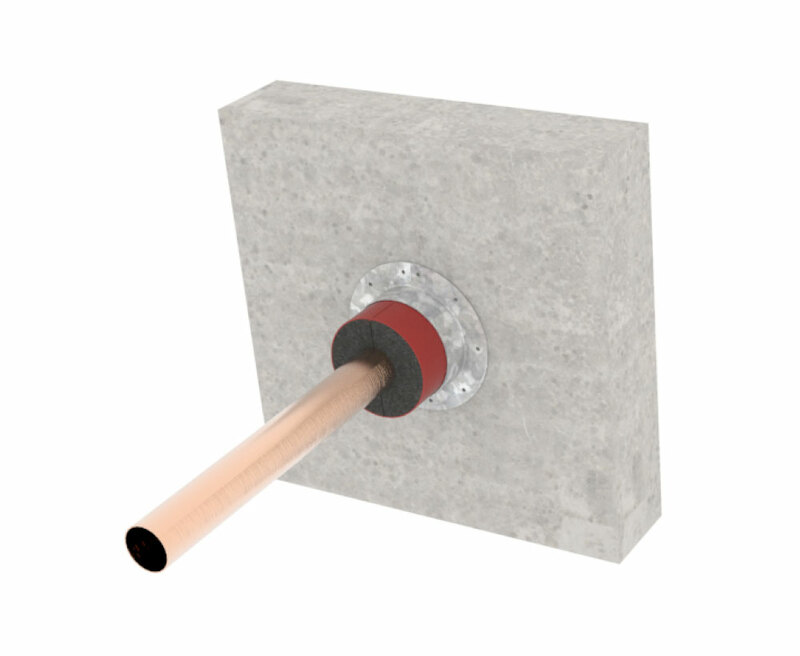 The Firebox system is suitable for use in any building where penetrations are made through plasterboard, Hebel and masonry walls and floors for services. They have been tested and approved for the following services. Electrical, data and communication cables.